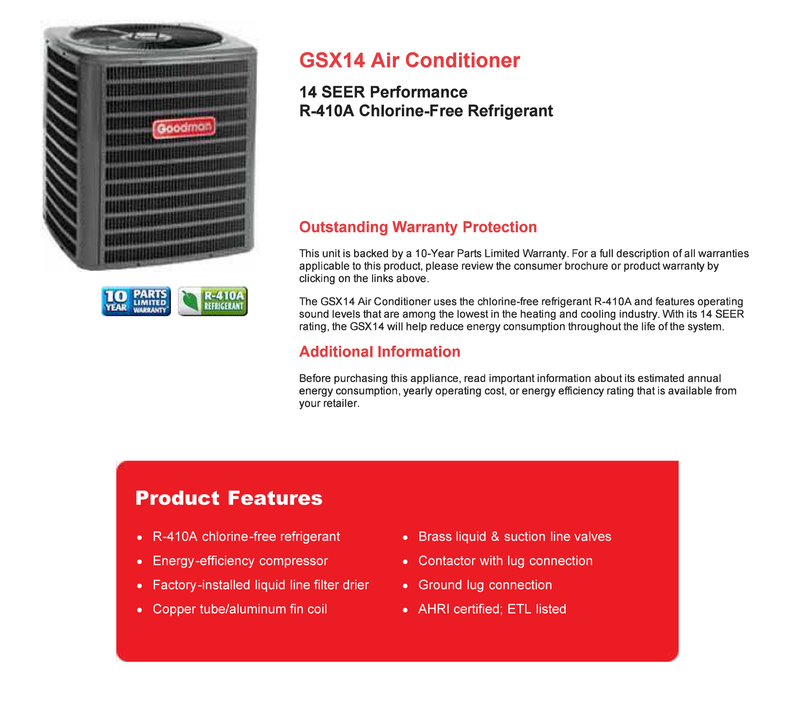 Your GSX14 paired with Aspen AAW air handler will provide reliable heating & cooling for years to come. Aspen AAW Series wall mount air handlers offer front or bottom return for multiple use applications. 8kW heat strip is factory pre-installed and delivers instant heat when necessary.